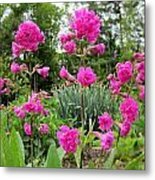 There are no comments for German Catchfly Pink. Click here to post the first comment. 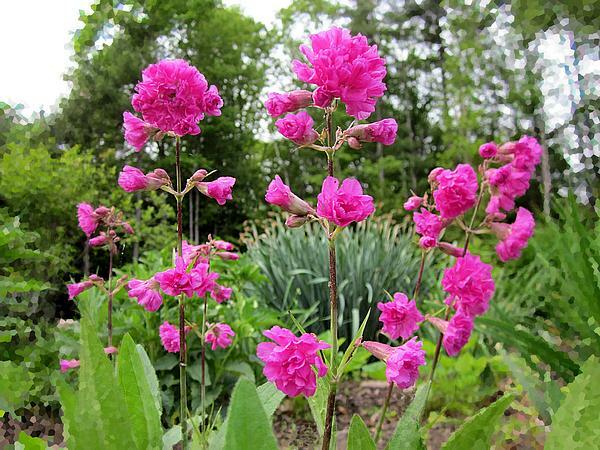 German Catchfly flowers are always noticed in our New Hampshire Garden in Spring. 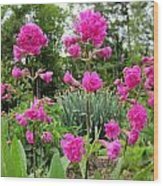 The bright, fluffy, pink flowers never seem to be in bloom for long enough.